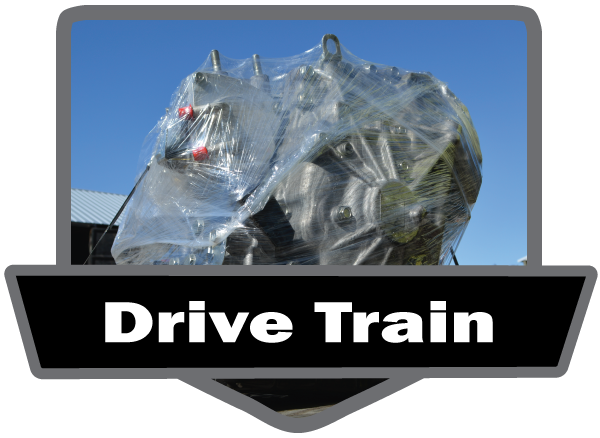 We Specialize in Used Engines, Transmissions, Mechanical & Body Parts for Newer Model Import & Domestic Cars & Trucks! If you are searching for auto parts for your car, truck, van or SUV in Virginia, then you are in the right place. At Bruce Auto Parts we offer access to quality parts for almost any late model import or domestic vehicle. 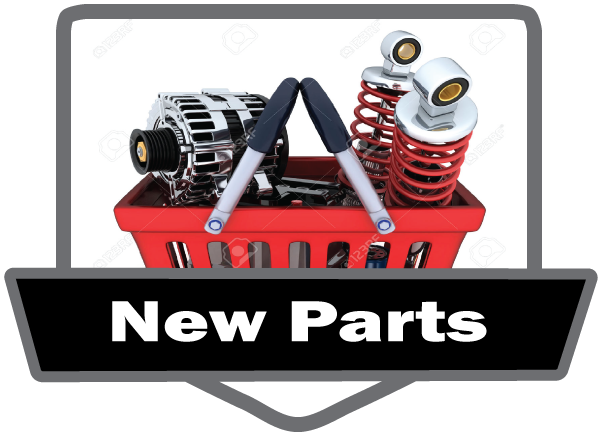 From low mileage used engines, transmissions, transfer cases and most mechanical parts to insurance quality auto body parts and accessories, chances are very good that we have your parts in stock and ready for pickup, delivery or shipping. We maintain over 30 acres of parts vehicles and tens of thousands of inventoried parts as well as access to millions of parts via our nationwide parts network. We offer used, new as well as remanufactured parts! At Bruce Auto Parts we are known for excellent quality & low mileage engines, transmissions, rear ends, transfer cases and other mechanical parts. Our recycled drive train parts are carefully dismantled & quality checked so that we only sell the best used mechanical parts available! Local collision repair shops, professionals and auto consumers alike turn to Bruce Auto Parts for their auto body replacement parts because they know they can trust and depend on the high quality standards that we have established for our recycled OEM auto body parts. Searching for the best prices on new and used tires and batteries in the Richmond area? 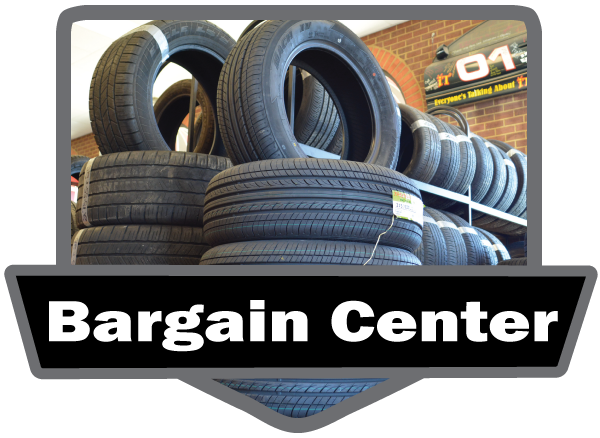 You'll find outstanding selection and prices on tires, batteries, overstocked parts and more at Bruce's Bargain Center. We also offer installation and service on most tire and battery purchases! In addition to our huge selection of in-stock recycled parts, we also sell new aftermarket and remanufactured auto parts for most cars, trucks, vans and SUVs. By also offering new and reman parts, we are Richmond's best choice for one call, one stop auto parts shopping! Bruce Auto Parts is a full service auto salvage yard recycler and used auto parts provider in the Richmond, Virginia area. Bruce Specializes in late model or newer year used auto parts sales for Cars, Trucks and SUVs including for both domestic and import vehicles. Other automotive products and services offered in Virginia include: new aftermarket and remanufactured auto parts sales, local auto repair service featuring engine and transmission installations, wrecked or salvage car buying and recycling, used car sales and more. Local service area includes: Virginia, Richmond, Charlottesville, Virginia Beach, Williamsburg, Fredericksburg, Baltimore DC area, Harrisonburg, Petersburg, Lynchburg, Newport News, Hampton, Norfolk, Chesapeake and more. 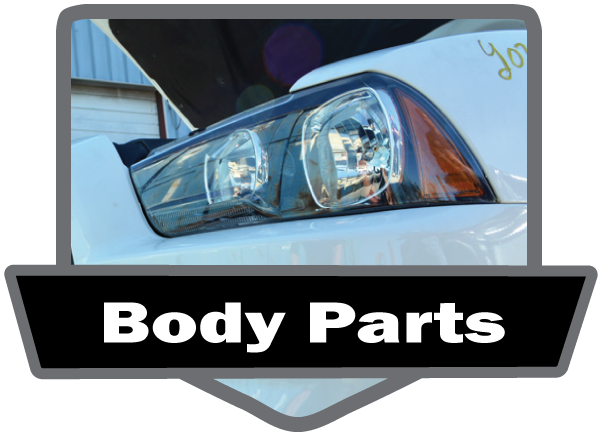 Recycled OEM replacement parts offered include: engines, transmissions, rear ends, transfer cases, body parts including doors, bumpers, hoods, fenders, grilles, headlights, taillights, deck lids, suspension parts, used tires, batteries, interior parts, accessories and more.